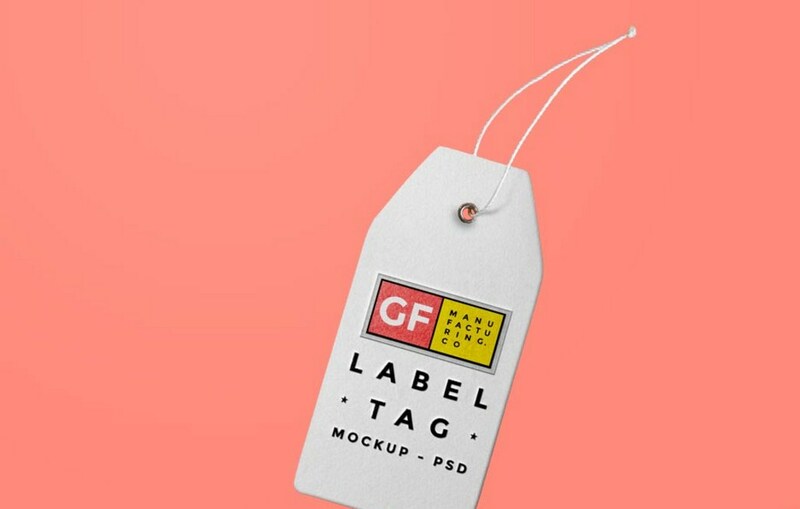 Friends, here’s another label tag mockup PSD to display your clothing label / brand logo design. There are 3 different mockups in white, grey and brown paper tags you can use based on your choice. With the help of the smart-object layers, you can easily change your own logo or label design quickly. Download the PSD file and have fun.